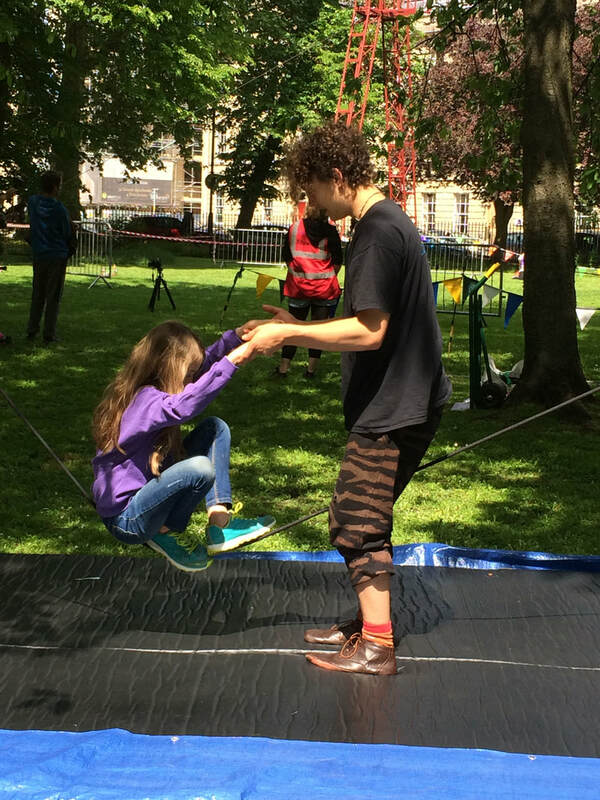 - Imayla Partnership Programme 2018: development and delivery of a programme of circus skills training and performance to build community capital and resilience amongst young people in Ashley ward, Bristol. - Bristol Open Doors Day 2016 & 2017: Best Family Event Award winner 2017 for Arts & Culture St Pauls, in partnership with Ujima Radio, Imayla, Bristol Old Vic and Studio 7. 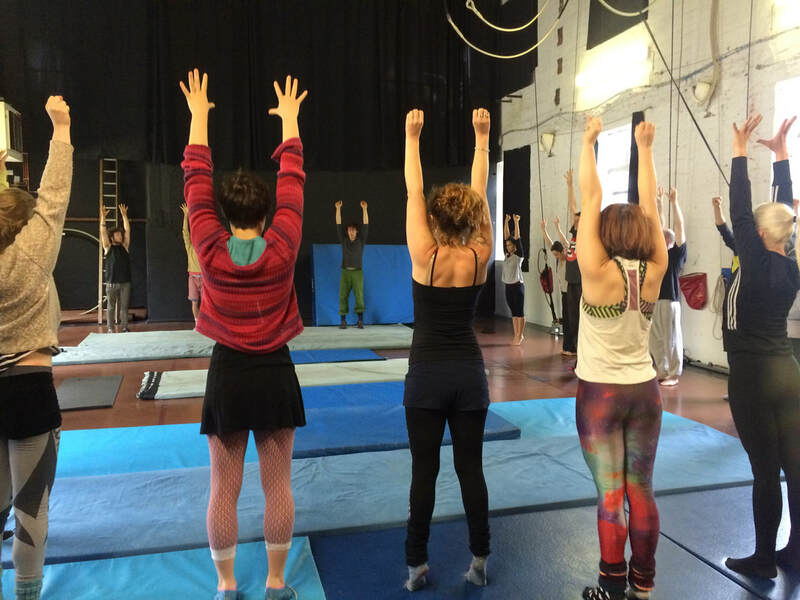 - ICAN Integrated Youth Circus: launched 2017 to increase opportunities for young people with disabilities to train in circus and physical theatre. 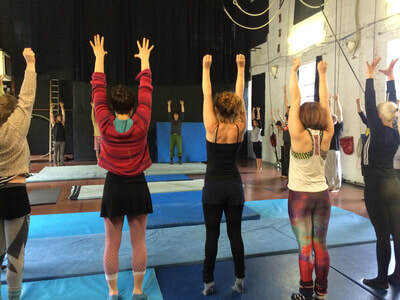 This change programme continues to widen participation in Circomedia's youth circus, and train and support staff in partnership with the young people, their families and carers. - Schools Programme: restructure and relaunch of the Circomedia Schools Menu as an Artsmark Partner organisation. 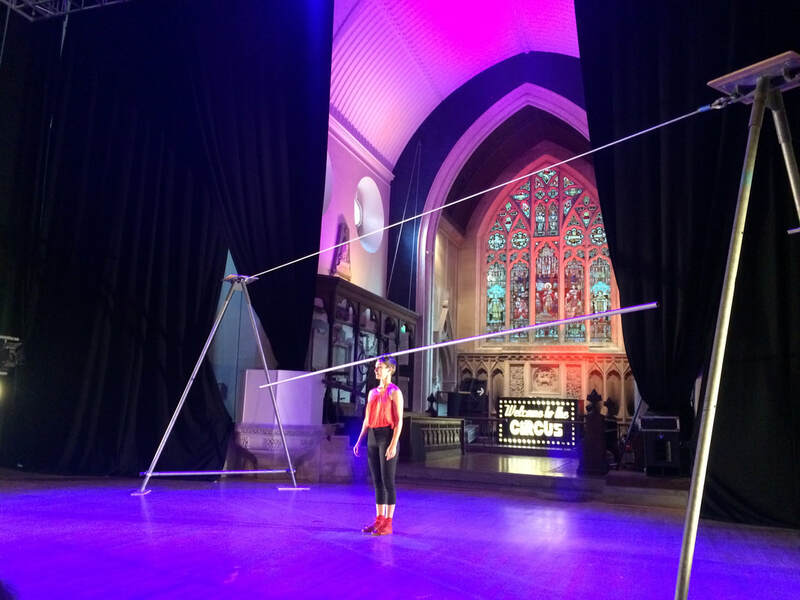 - Circusparks programme: working across St Pauls and Ashley ward to add value to community events and increase participation in, and awareness of, circus as an artform. - Circomedia events: I restructured Circomedia's events service to increase earned income for the organisation. For more information about Circomedia's work, please visit the company website.